Hamilton County Public Health Director of Waste Management, Chuck DeJonckheere (L), receives the Ohio Environmental Health Association Sanitarian of the Year Award from Greg Kesterman, Assistant Commissioner, Hamilton County Public Health. Hamilton County, Ohio……. 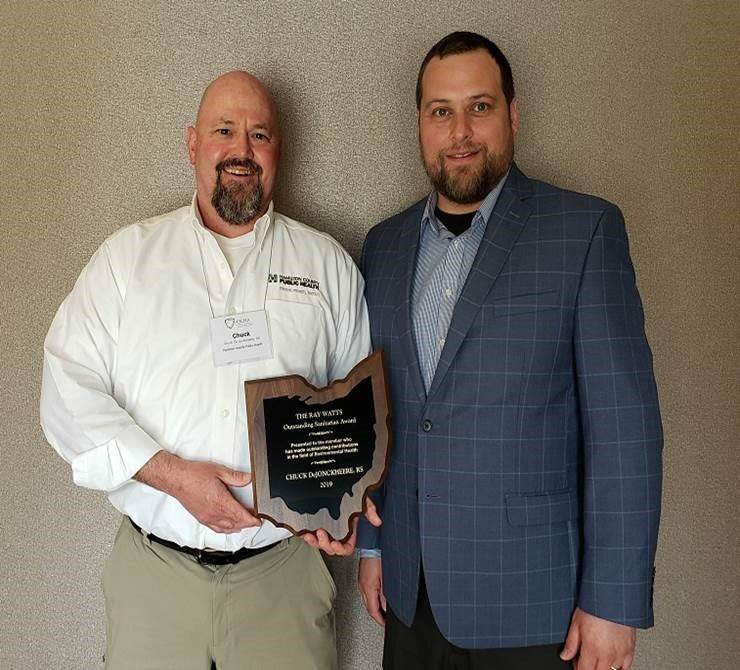 Chuck DeJonckheere, Hamilton County Public Health (HCPH) Director of Waste Management was named the Ohio Environmental Health Association “Outstanding Sanitarian of the Year.” He was awarded today at the Association meeting in Columbus. DeJonckheere, a resident of Montgomery, was cited for management of the Solid Waste Program at HCPH. In his nomination, he was recognized for oversight of several solid waste and construction, demolition and debris facilities within the County. One of his responsibilities is managing the public health aspects for disposal of waste at the Rumpke Sanitary Landfill, one of the largest such facilities in the Country. He chairs the Association’s Solid Waste Technical Subcommittee and has played an integral role in regulation for solid waste disposal throughout Hamilton County. DeJonckheere’s work has helped bridge the regulatory environment between health, environmental and the regulated community. 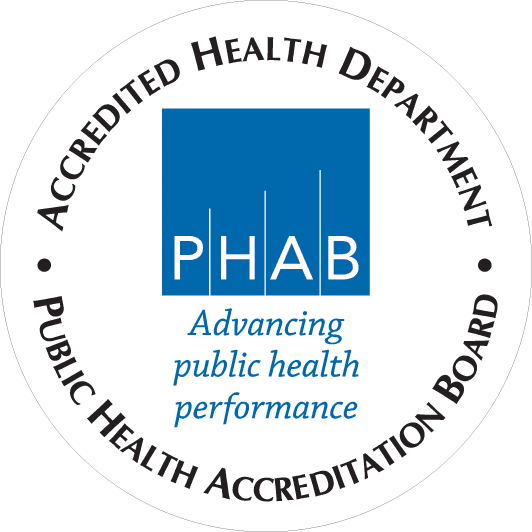 In addition, he has been a leader in the HCPH Continuous Quality Improvement initiative, resulting in several process and efficiency improvements. 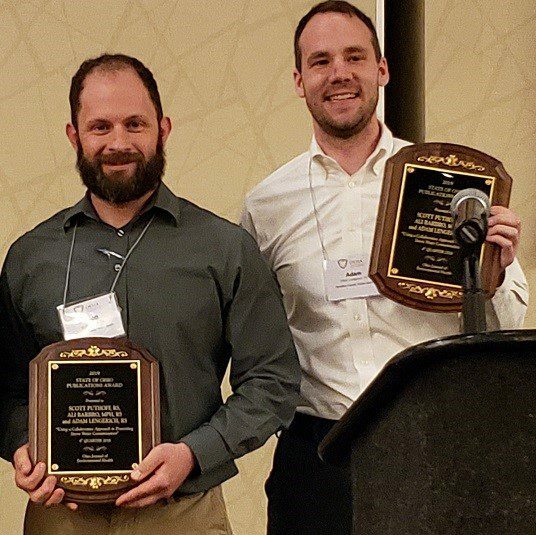 In addition to Chuck DeJonckheere’s award as Sanitarian of the Year, Hamilton County Public Health Inspectors Scott Puthoff (L), Adam Lengerich (R) and Ali Barbro (not pictured) were recognized for the year’s best public health publication in Ohio for their work summarizing a program to remediate dumpsters leaking into storm water drainage.